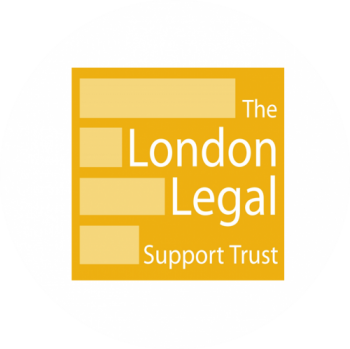 The London Legal Support Trust (LLST) is an independent charity that raises funds for free legal advice services in London and the South East. LLST supports the provision of specialist legal advice through law centres, advice agencies and citizens advice bureaux by providing them with grant funding alongside other forms of support. Funds are raised from fundraising events, including the London Legal Walk as well as some ad hoc donations from law firms and chambers. In addition to funding, we offer our knowledge, contacts and experience of the sector to help agencies become more sustainable.